Unless you’ve been living under a rock for the last few months, you’ve probably heard of Fortnite: the computer game that’s taken the world by storm. And it’s not just the game that fans are obsessed with, it’s the celebratory dance moves (otherwise known as ‘Emotes’ for the uninitiated) too – with everyone from footballers to film stars getting in on the act in the real world. 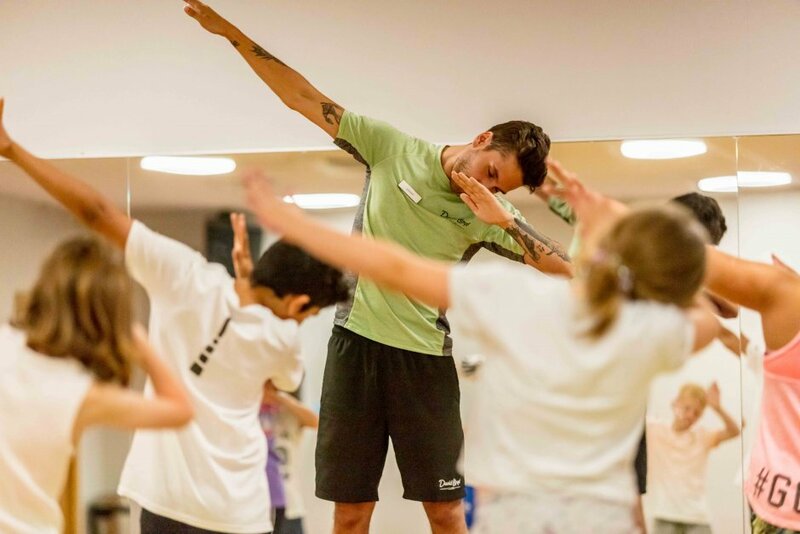 Tapping into the unrelenting fanfare surrounding the game, this summer we launched ‘Emote Royale’ for David Lloyd Clubs – a unique new type of workout class for kids, dedicated to learning the different dance moves from Fortnite, as a means of encouraging them to stay active and avoid too much sedentary screen time in the summer months. On arrival to the class, a Fortnite-themed soundtrack plays as participants are put through their paces by tackling 12 dances from the game – ranging from the more straightforward ‘Take the L’ and ‘Orange Justice’ moves, up to the notoriously difficult ‘Floss’ and ‘Robot’ advanced variations. The launch of the class was backed by consumer research among Brits which found that 56% of parents were worried about how much time their children spend playing computer games, with the average child set to spend two hours and 15 minutes a day playing computer games while on their summer holidays, meaning the launch of the class couldn’t have been more suitably timed. Following in the footsteps of the likes of Napercise, Vitamin Me and PTVs, the launch of our latest addition to the David Lloyd class timetable proved as big a hit with media as its predecessors – landing over 70 pieces of coverage to date and counting. 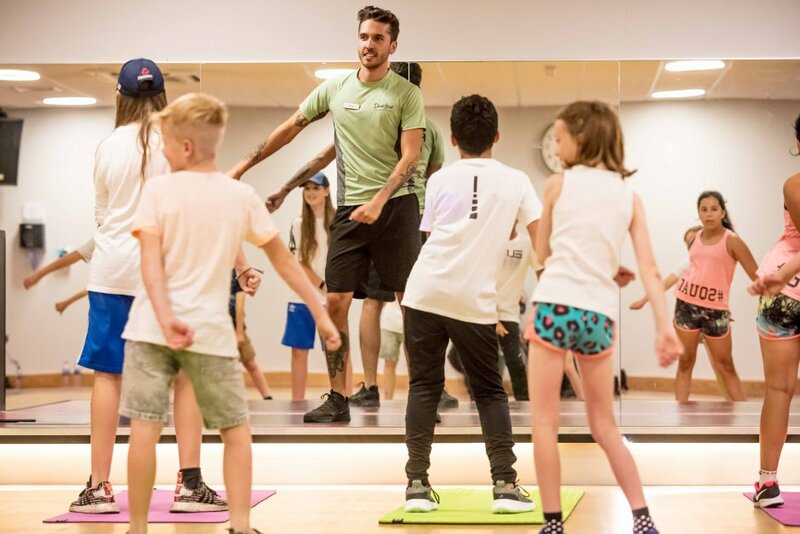 The unprecedented success of the trial among media and public alike has even resulted in the class being rolled out in almost 50 David Lloyd Clubs across the UK, allowing even more youngsters to get involved. All in all, fair to say it’s a campaign that’s been absolutely floss-ed.